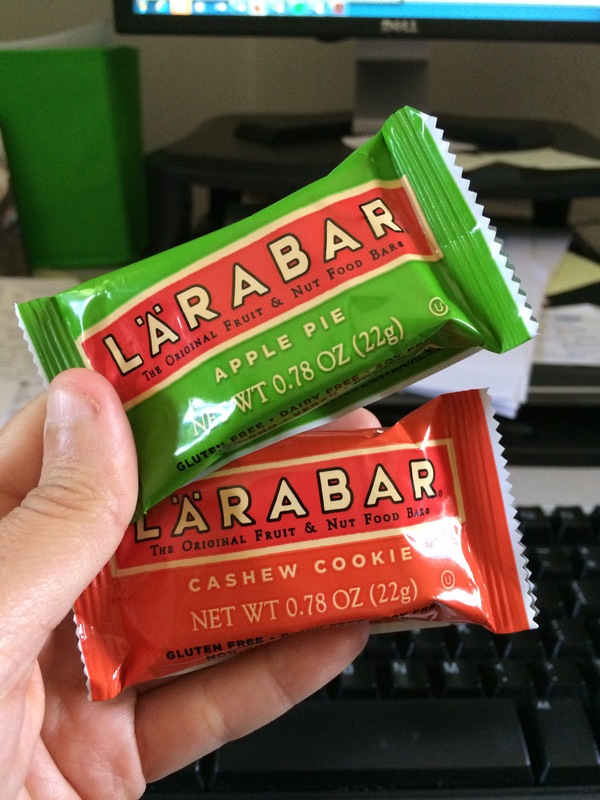 I love Larbars, but I can’t alway fit them in my macros. I found these at Target by the other bars. It’s a mixed box of just Apple Pie and Cashew Cookie. Nutrition is exactly half a regular bar. Not 100% positive if they have other variety boxes, my Target only had this, but I do love these two flavors!